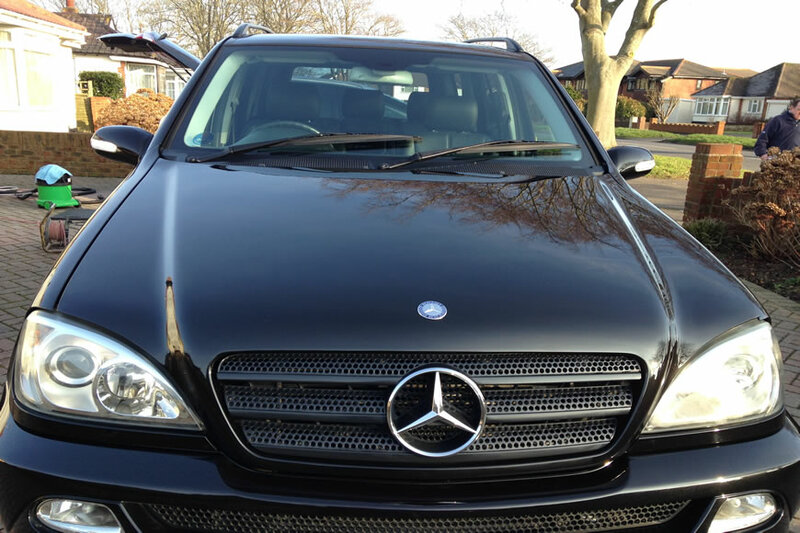 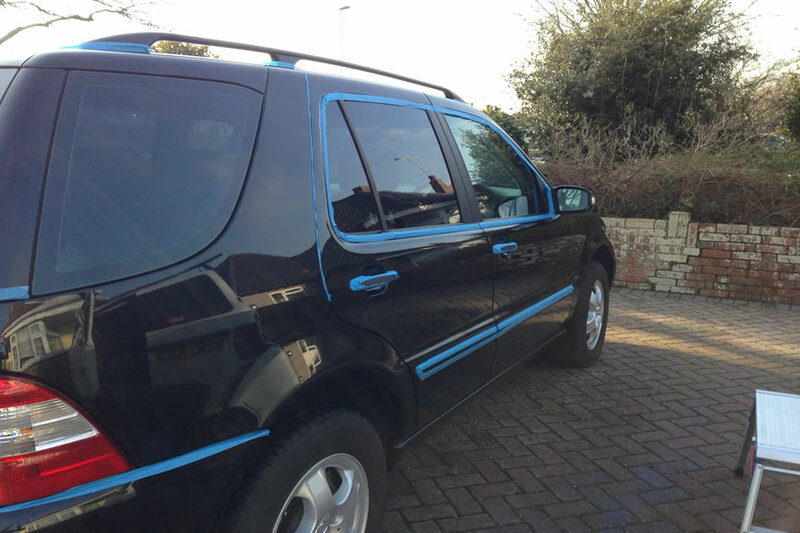 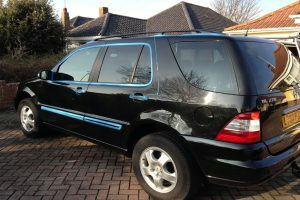 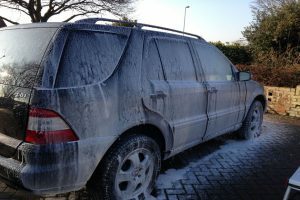 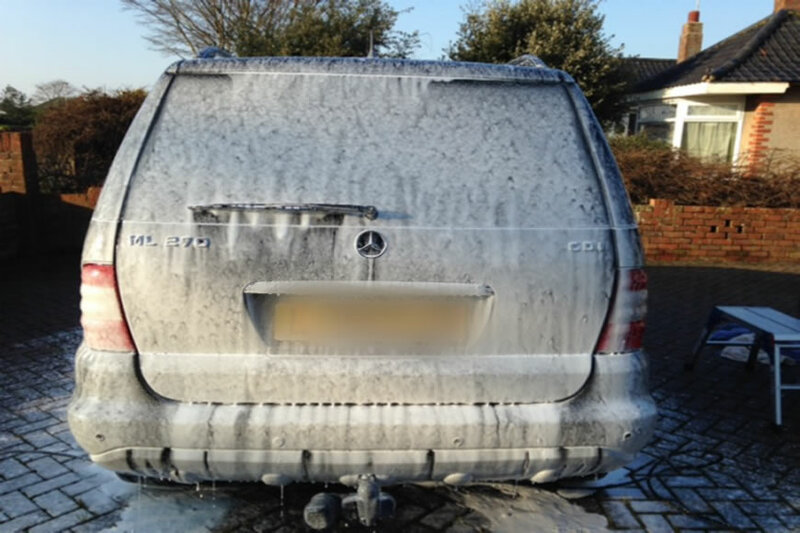 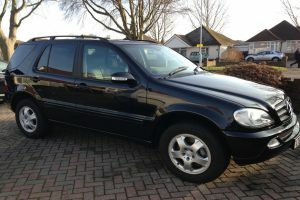 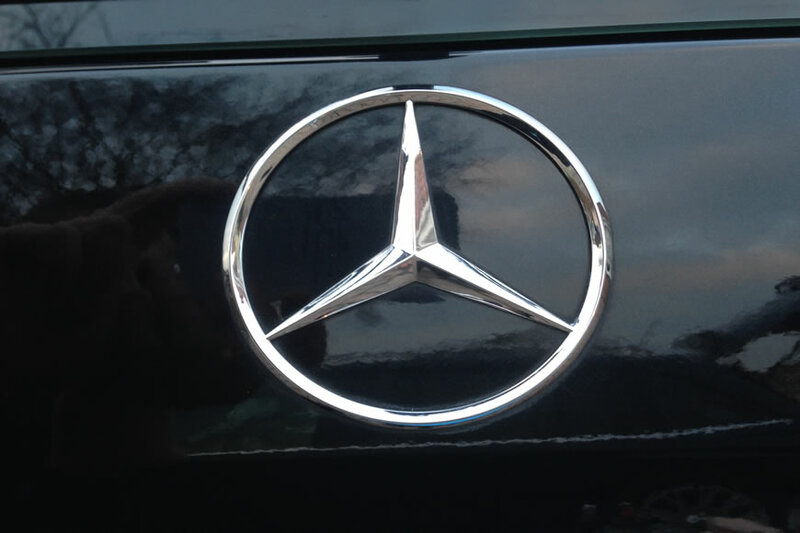 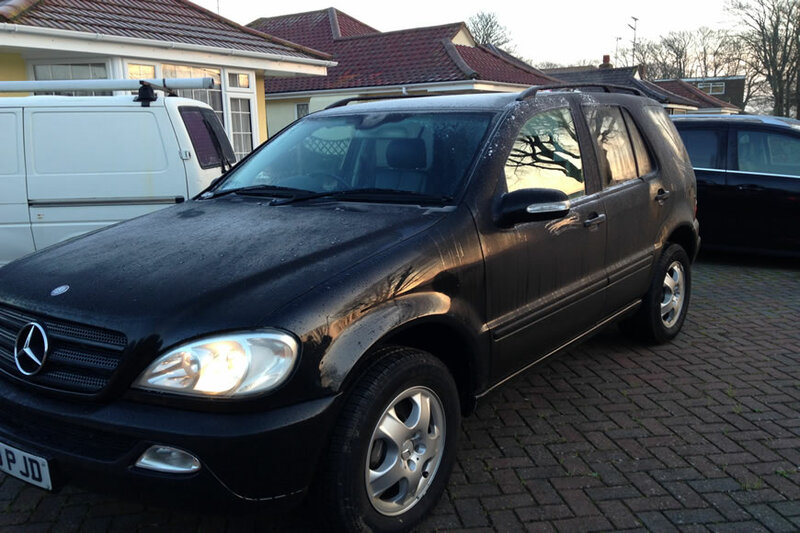 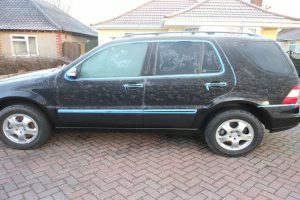 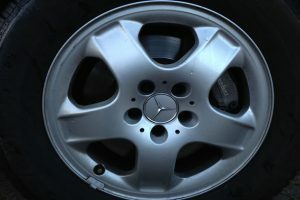 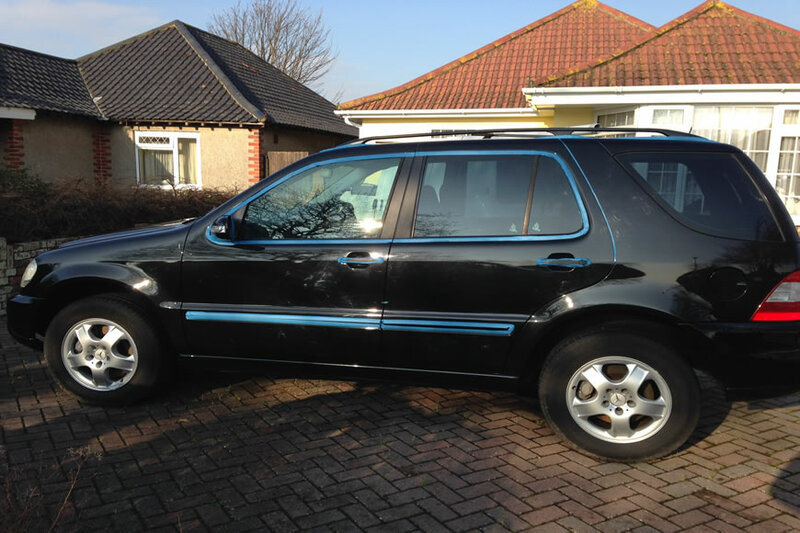 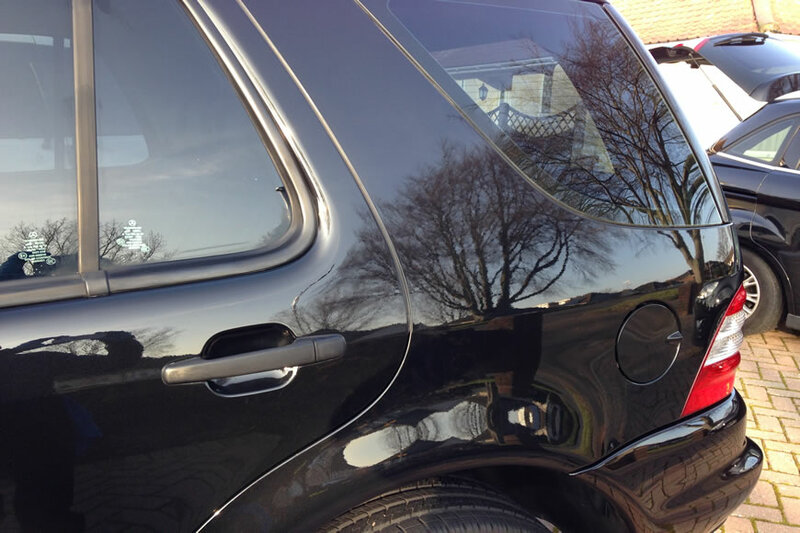 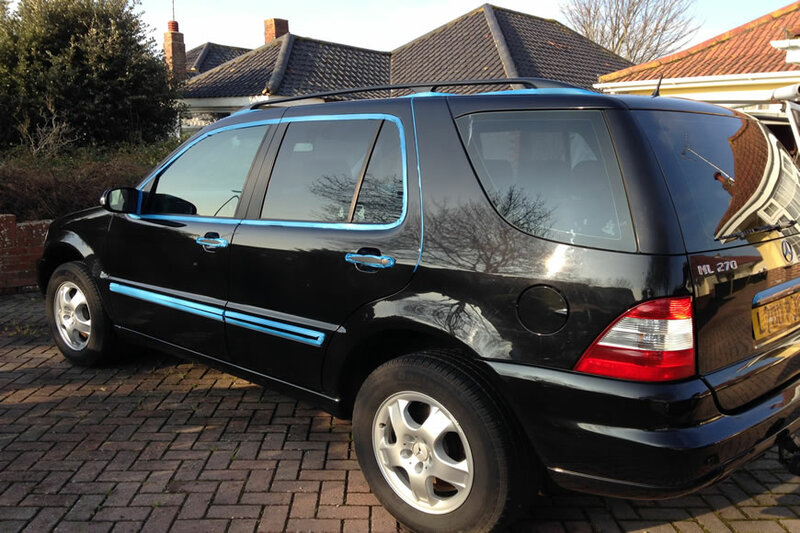 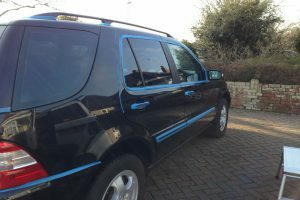 This Mercedes ML270 underwent our Paint enhancement package. 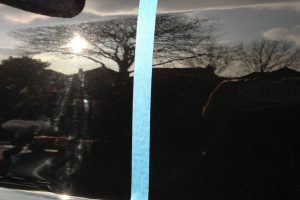 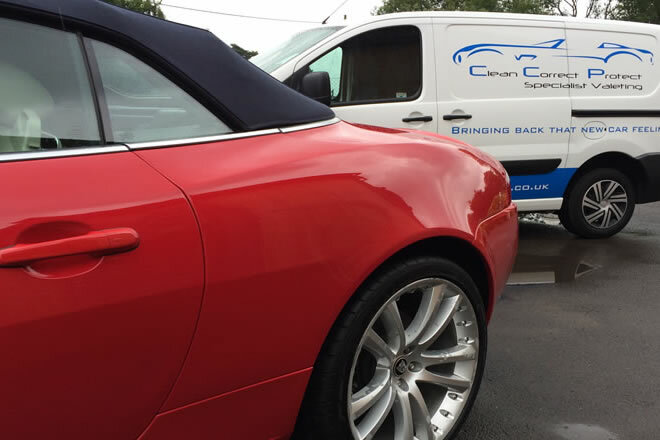 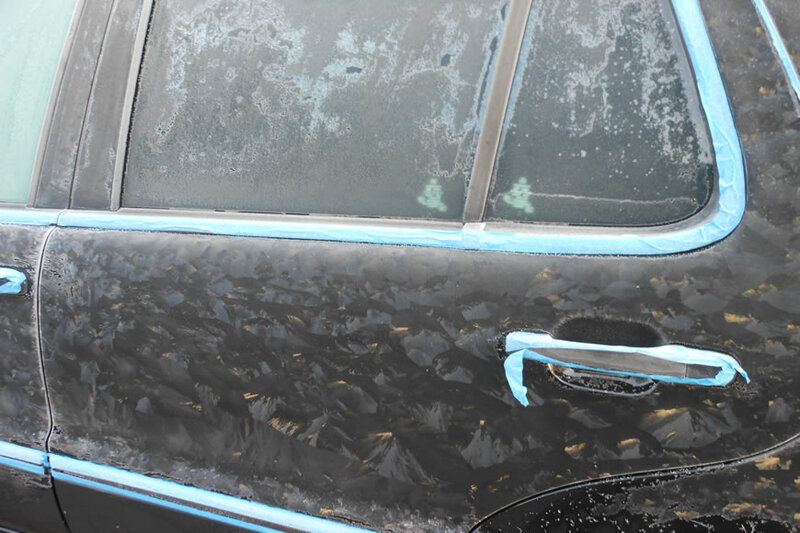 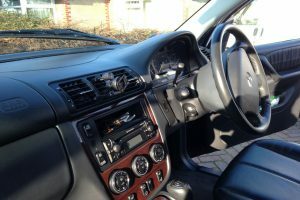 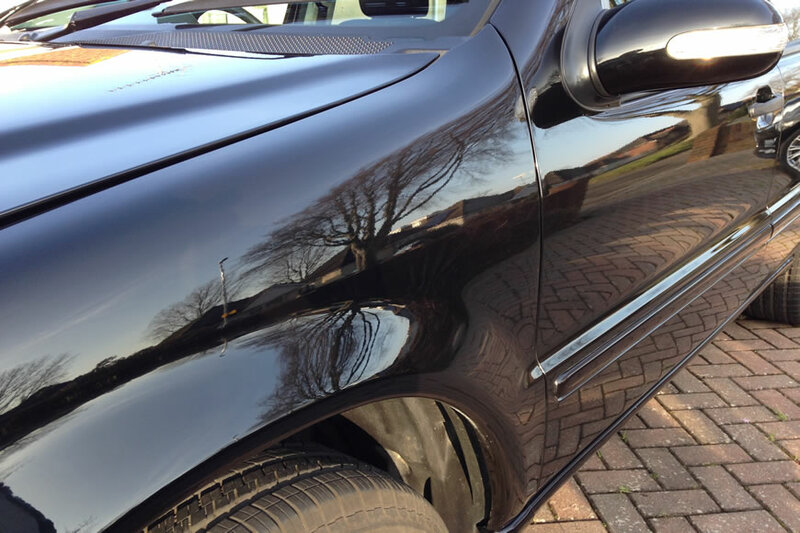 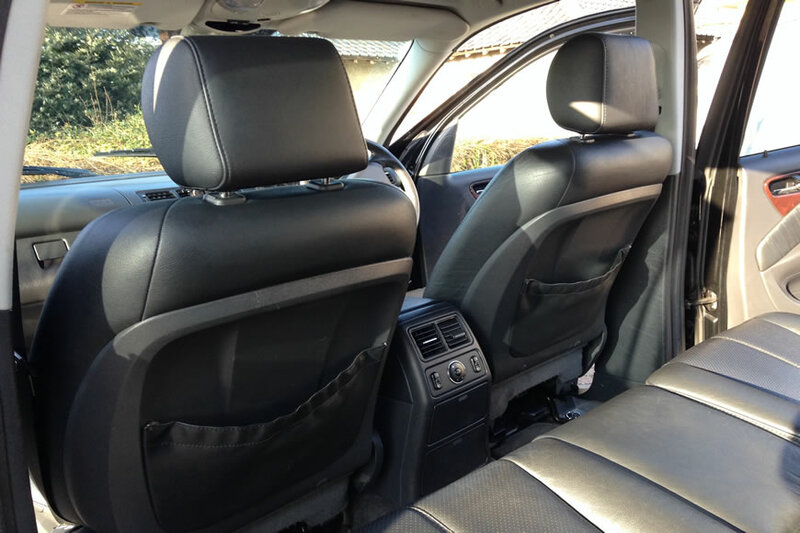 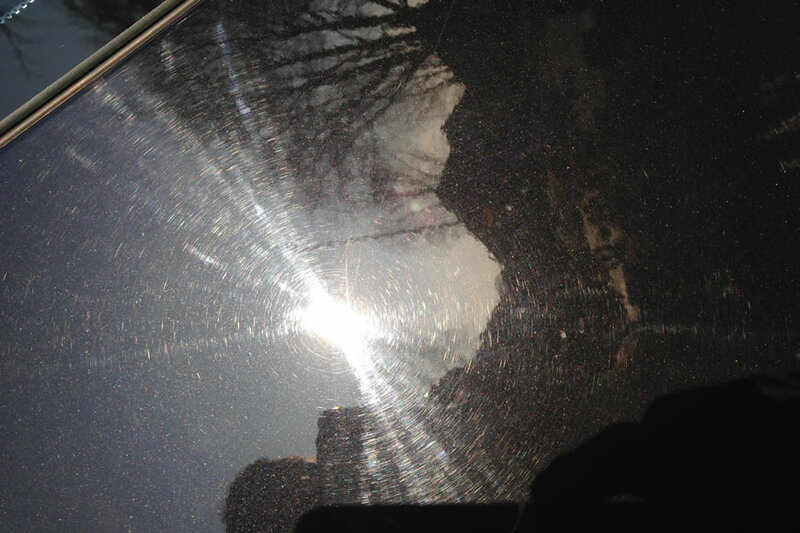 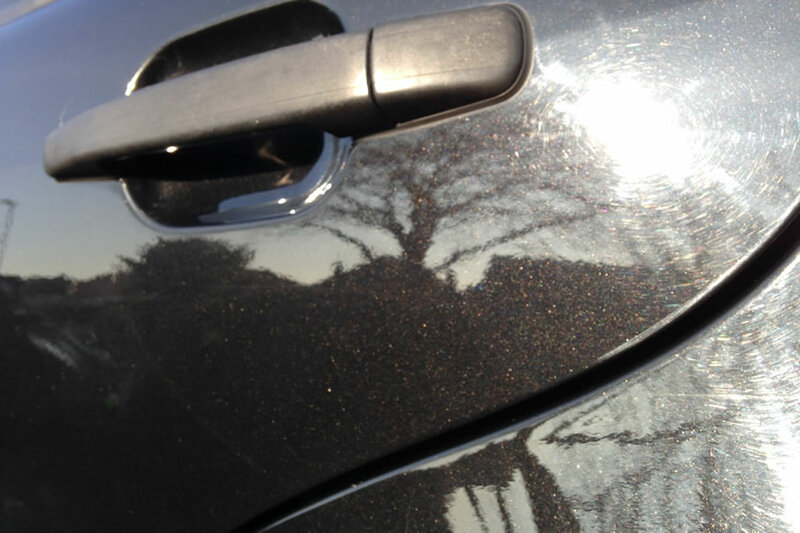 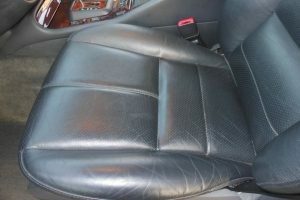 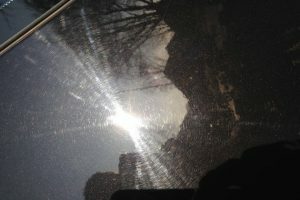 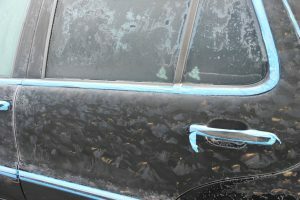 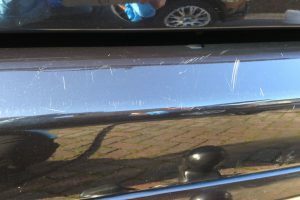 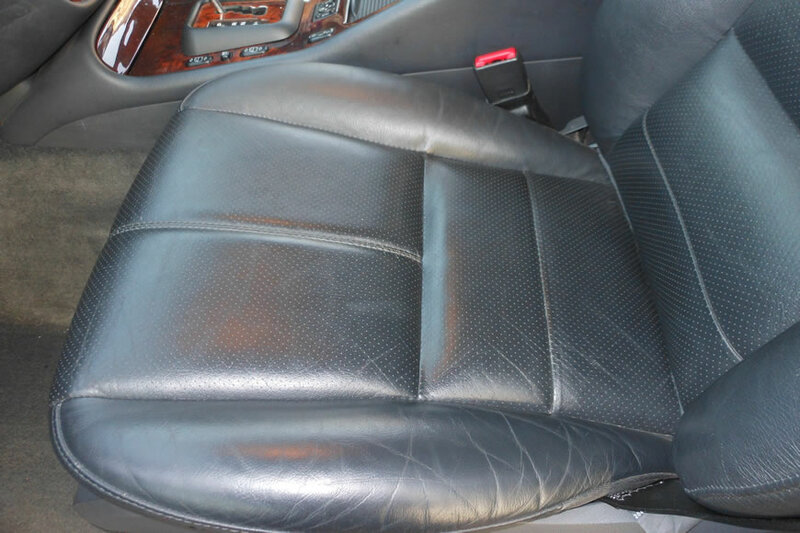 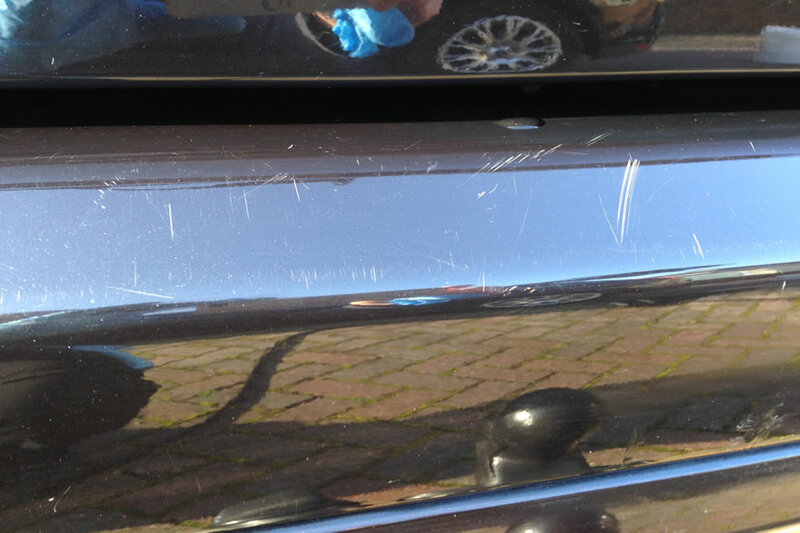 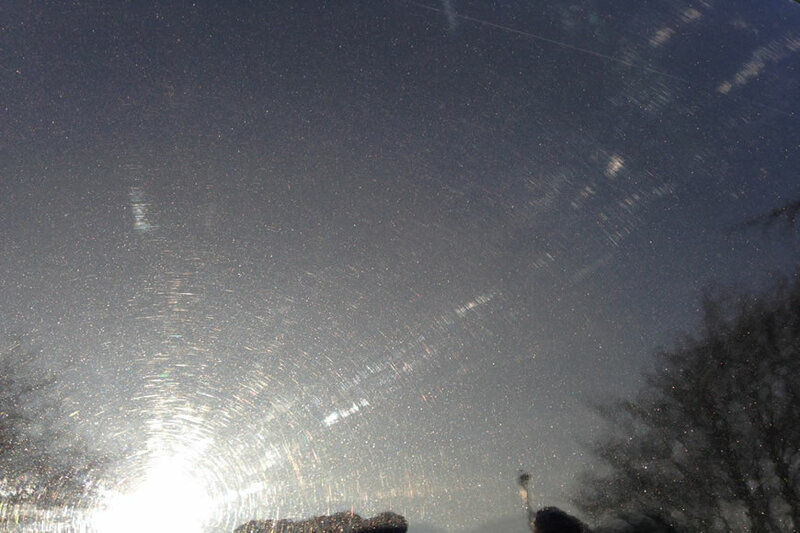 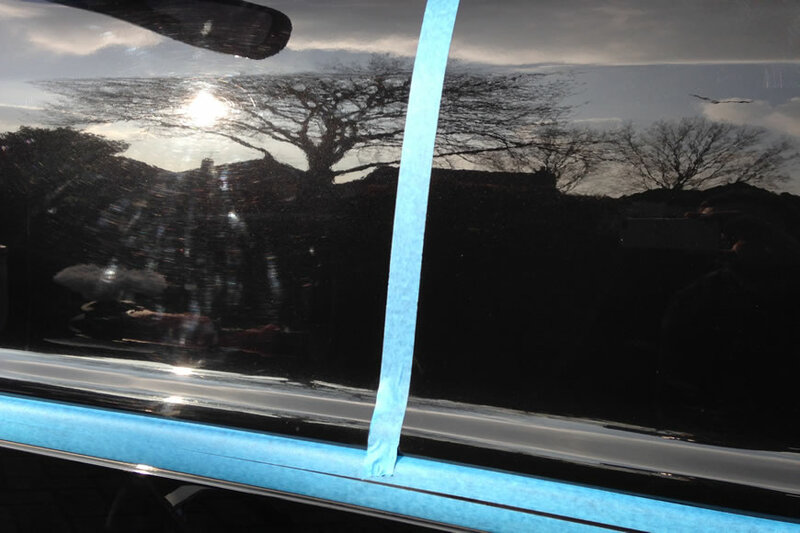 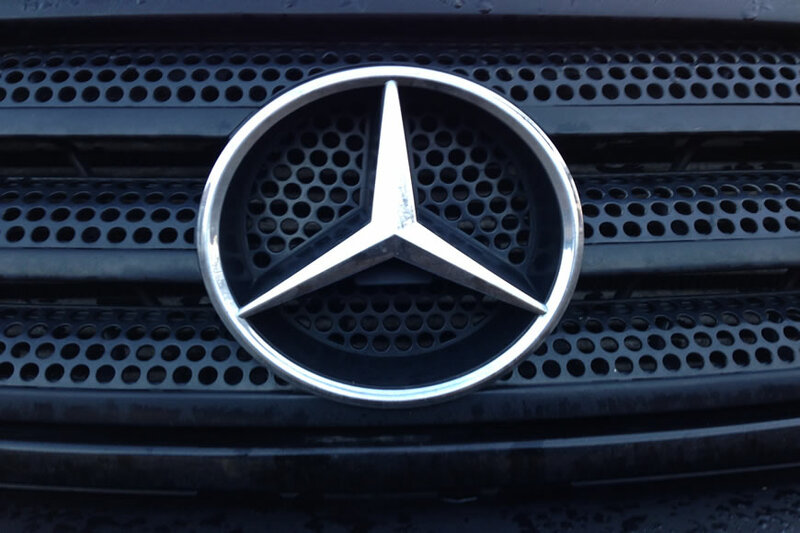 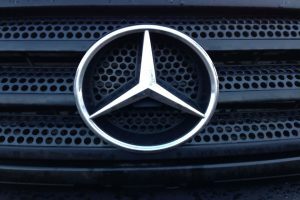 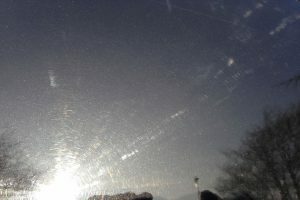 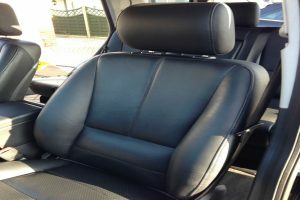 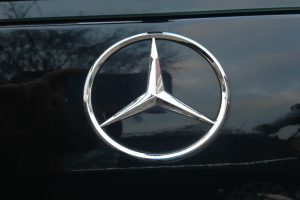 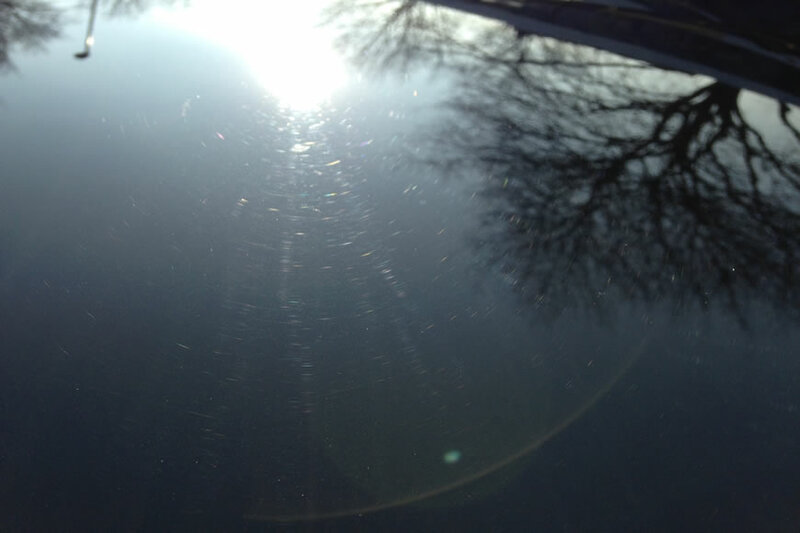 Using our tried and tested technique, we restore the exterior of the vehicle to showroom condition. 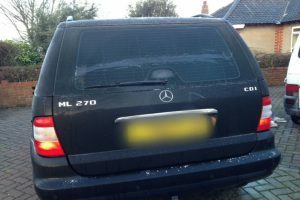 The end result was the Mercedes looking as good as it day the day it was driven from the showroom.